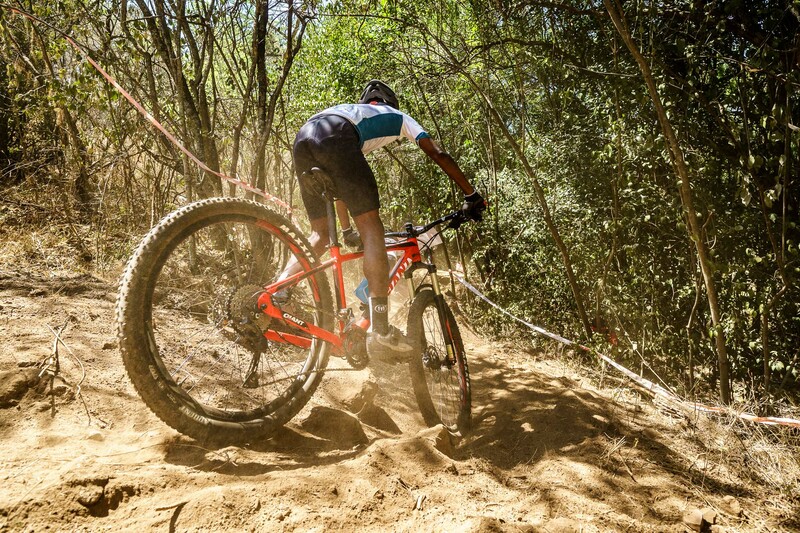 The Limpopo Spur Schools MTB League events take place during the League season of July – September. 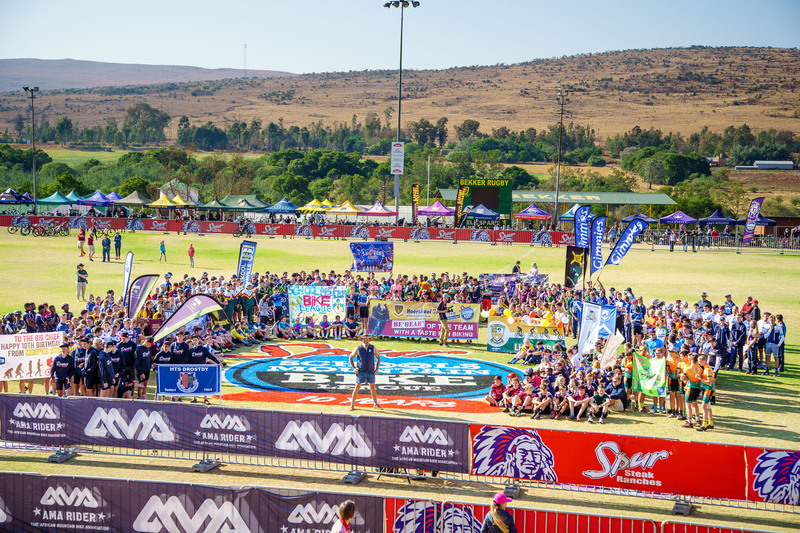 While the focus is on school representation and school team vibe, individuals are permitted to participate in the regional events. 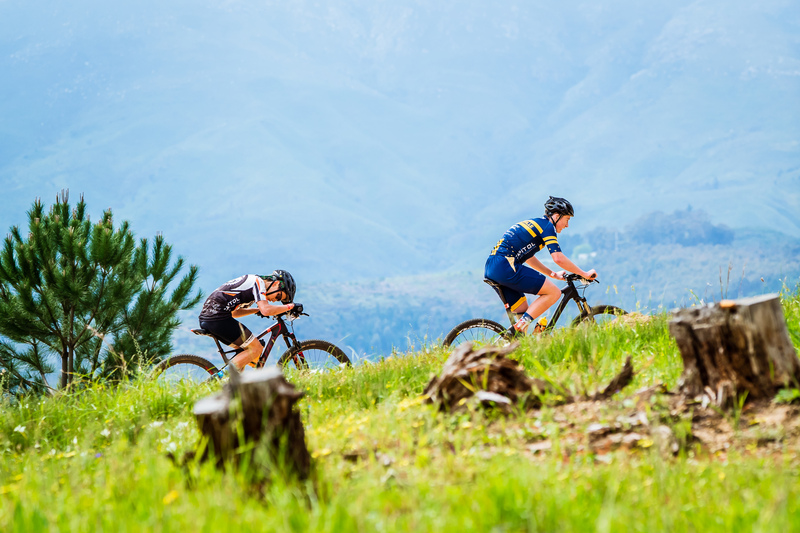 Individual points will automatically be allocated to their school which will accumulate as and when more riders join in. 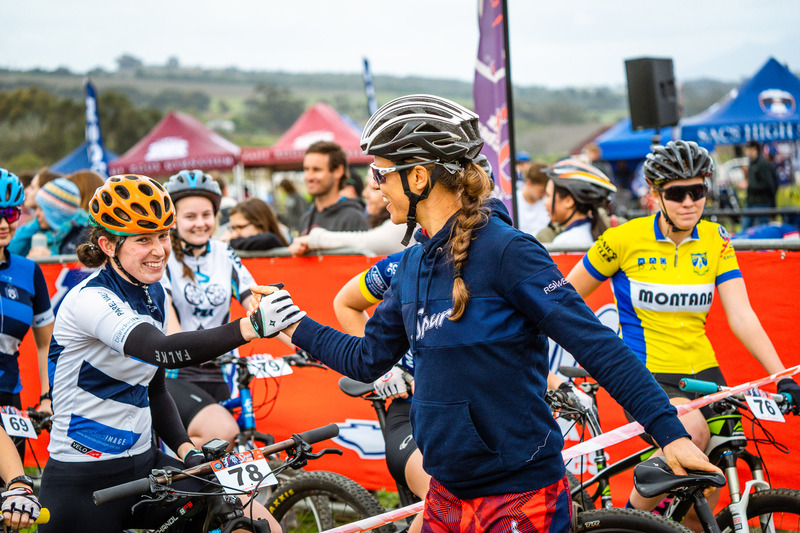 As the current entry process stands, a parent or team manager will enter their child in events through the online system. 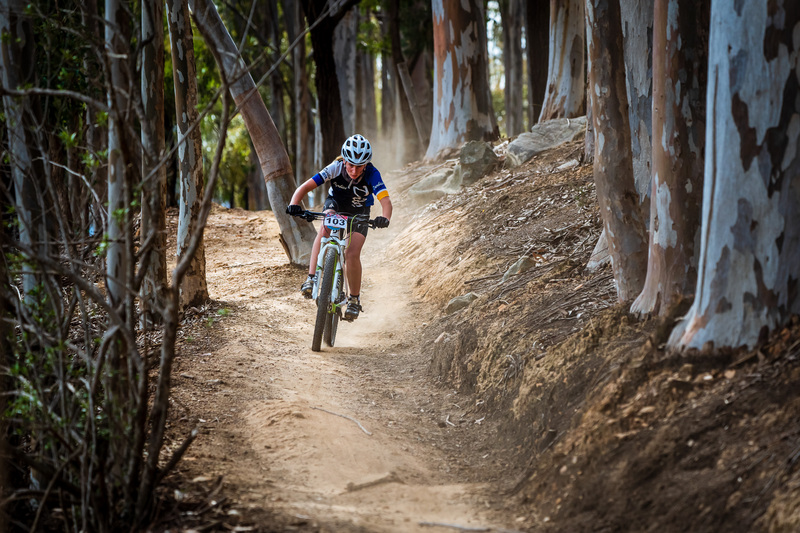 By entering online by the Wednesday before an event, a discount is given on entry fees. 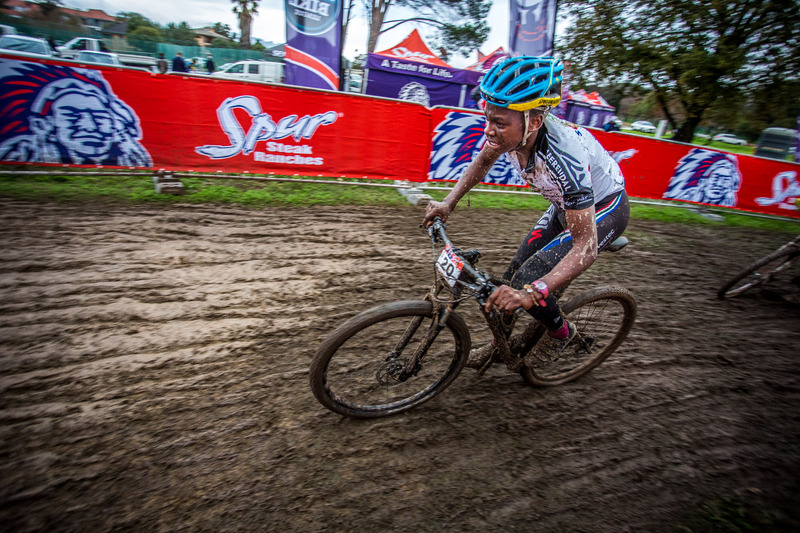 If opting to enter on the day of the event, expect to pay a little more. 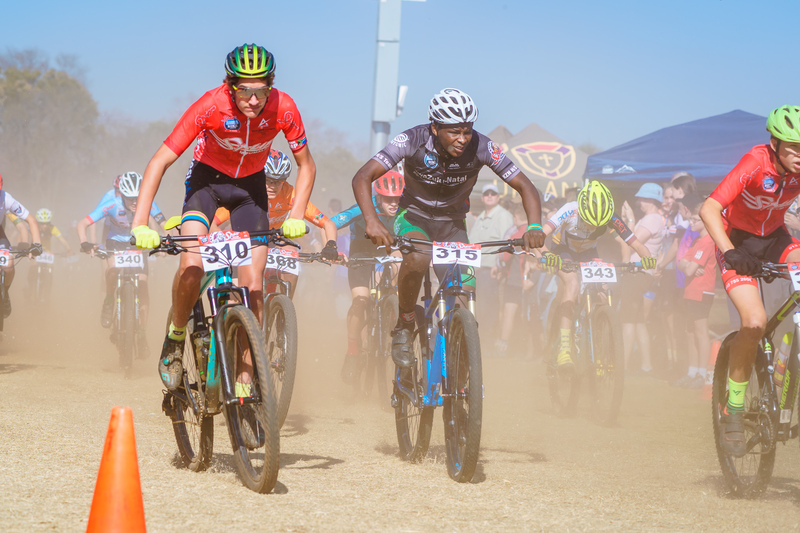 The reason for the pre-entry system is to allow for appropriate event preparation (eg assigning and checking that riders are allocated the correct race numbers, ensuring that there are enough race board in each age category sequence, prepare for the number of riders on the day etc). 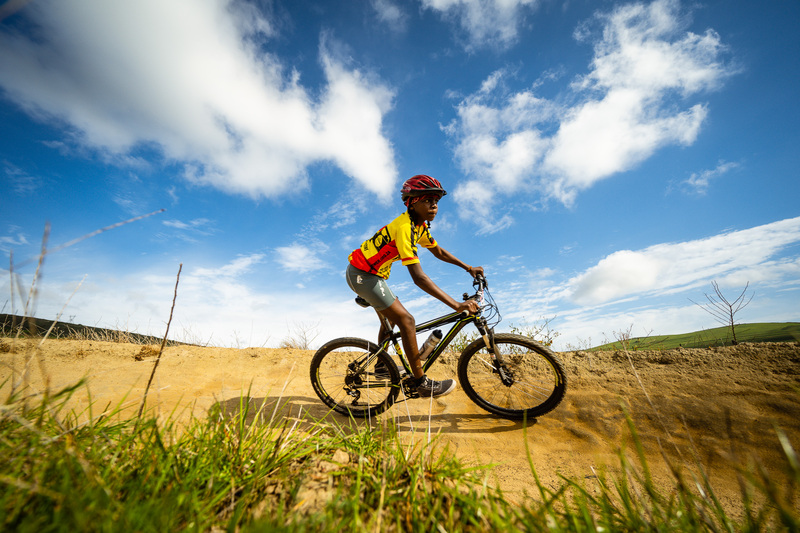 While the South African Schools Cycling rules state that only bonafide learners may participate in the Spur Schools Mountain Bike League, a bylaw has been passed for the Limpopo Spur Schools MTB League whereby home school will be allowed to participate in Limpopo events. 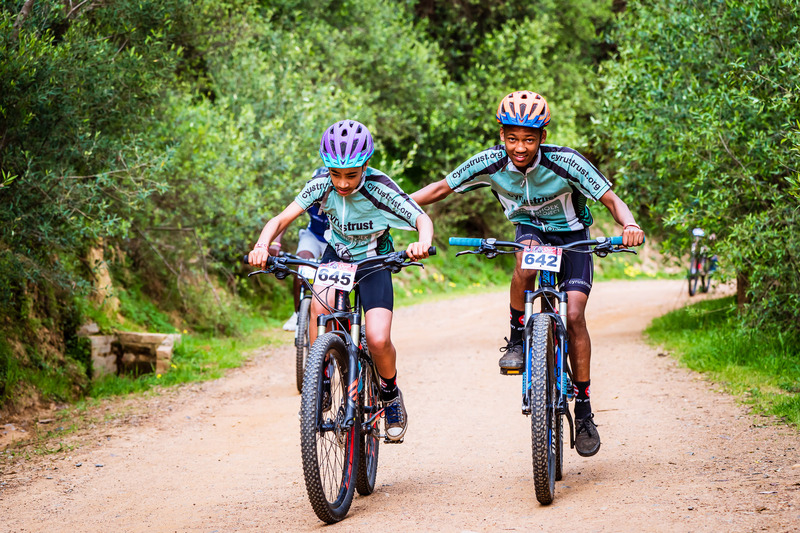 Because home school riders do not represent a school, no points will be allocated to the rider and therefore will not qualify for the Spur MTB League Inter-schools Final or leader jerseys. The official podium will recognise the first 3 learners over the line but will allow for a podium photo that includes home school. Primary schools have been added to the program this year. No cleat rule will apply to Nippers & Sprogs!